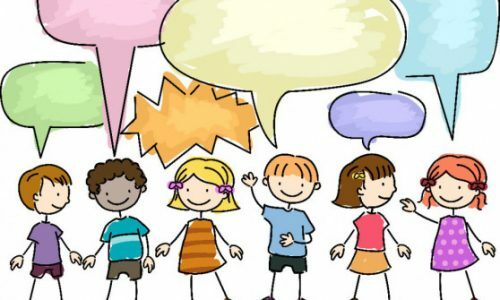 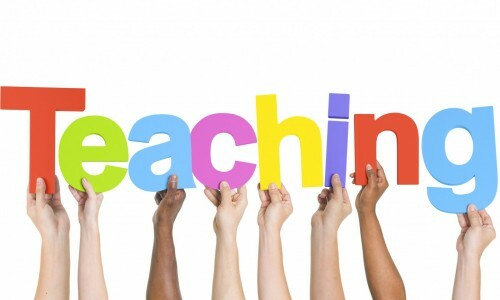 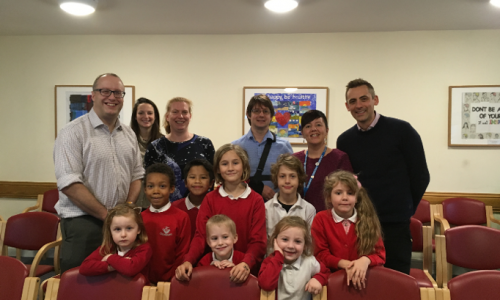 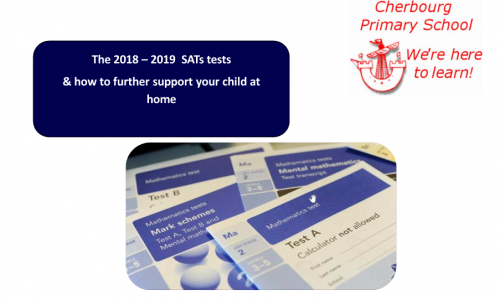 At Cherbourg Primary we believe that everyone should be able to overcome barriers to success, sometimes with a bit of help and always with some good motivation. 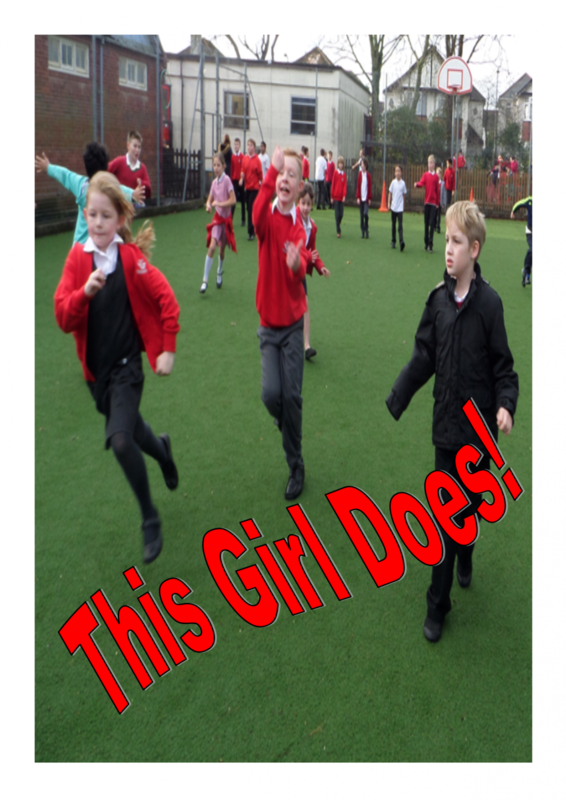 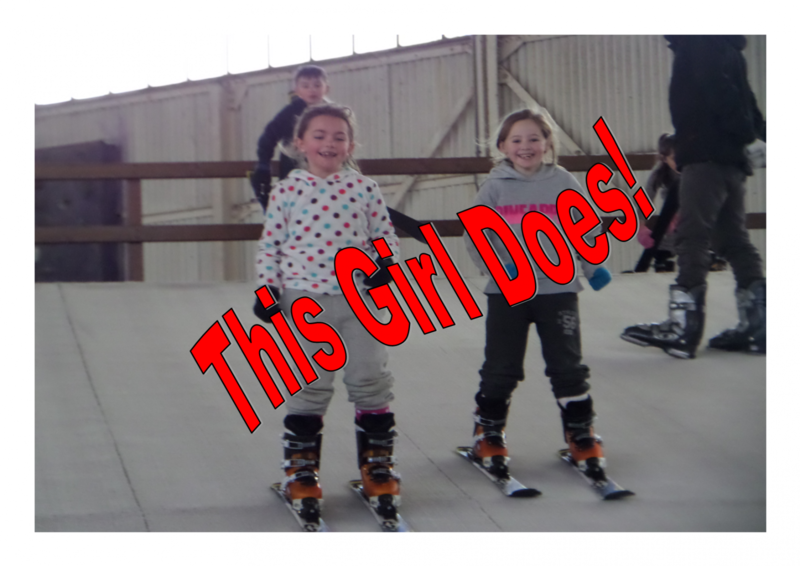 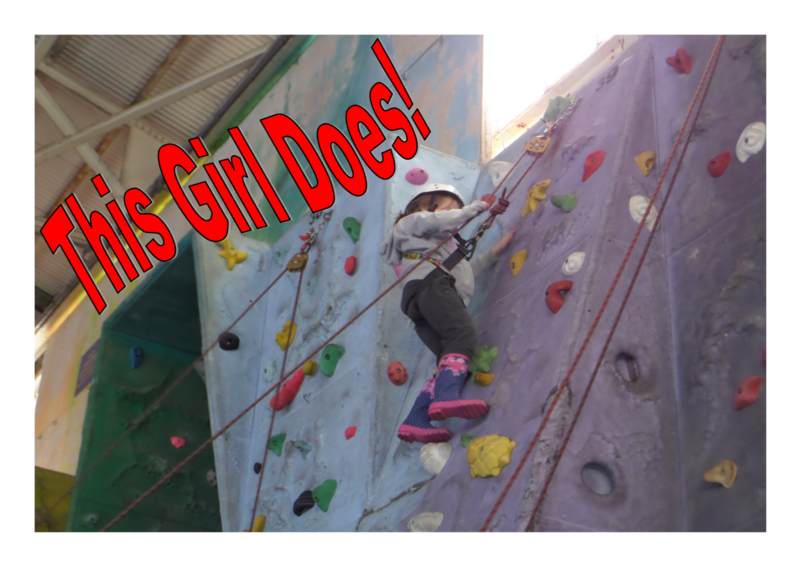 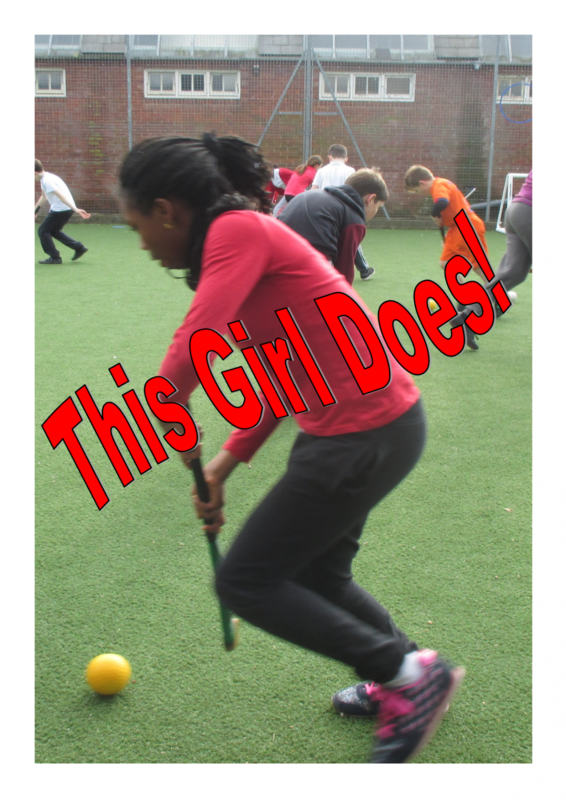 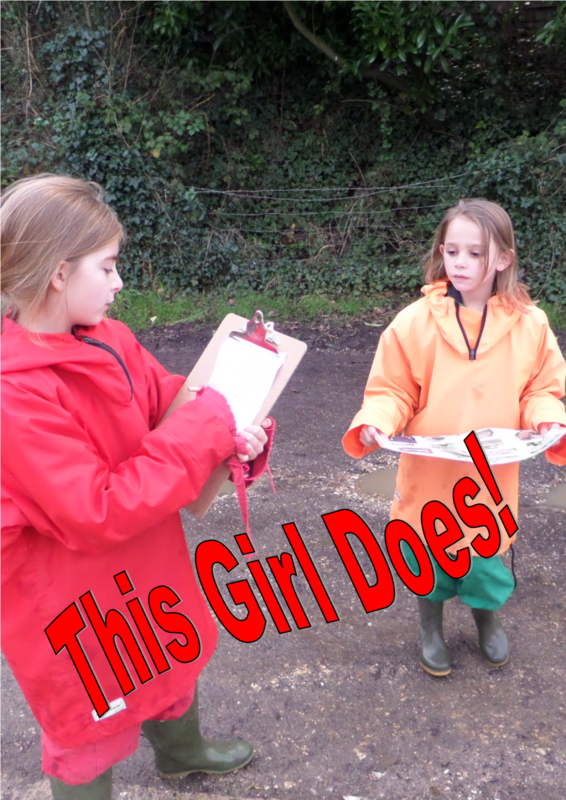 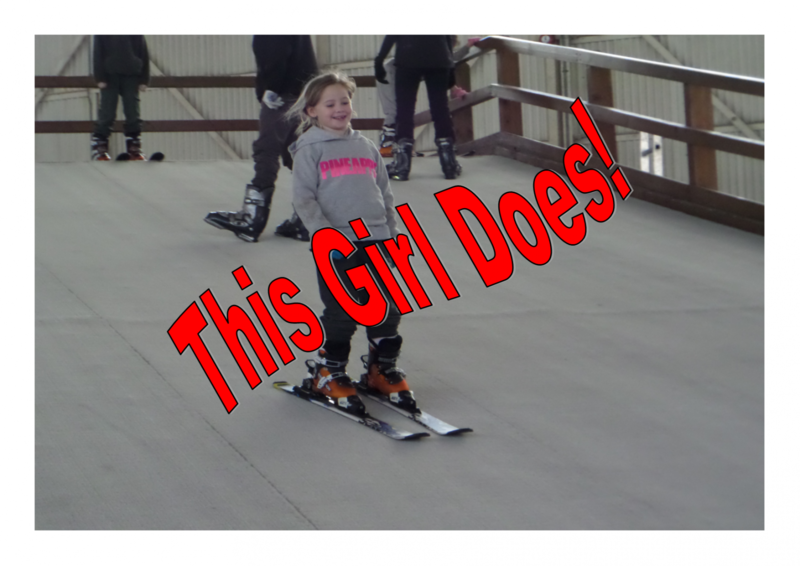 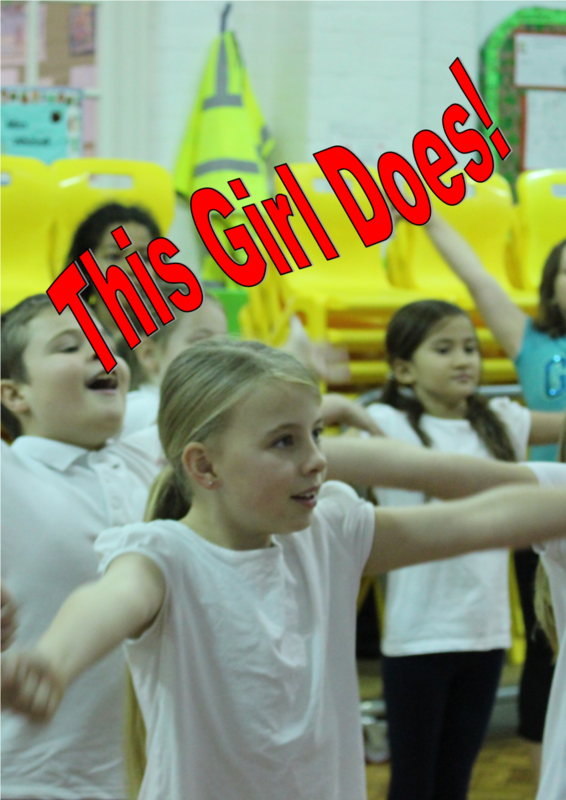 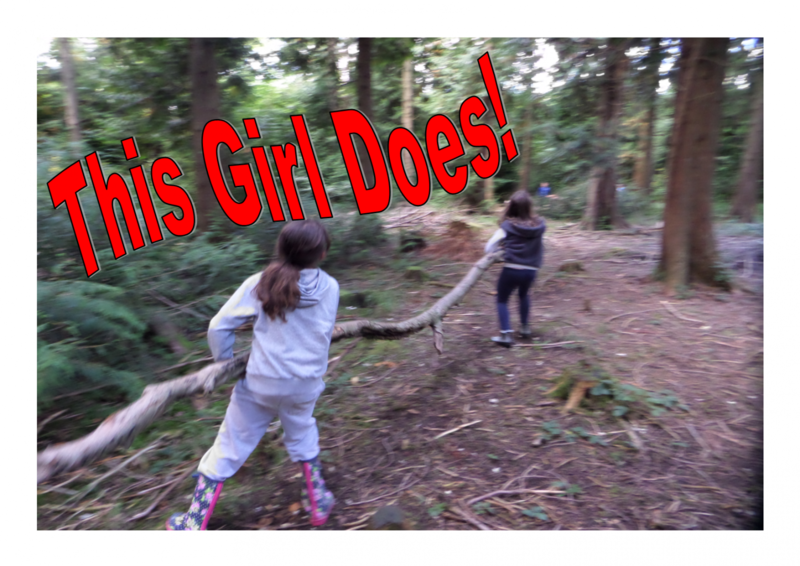 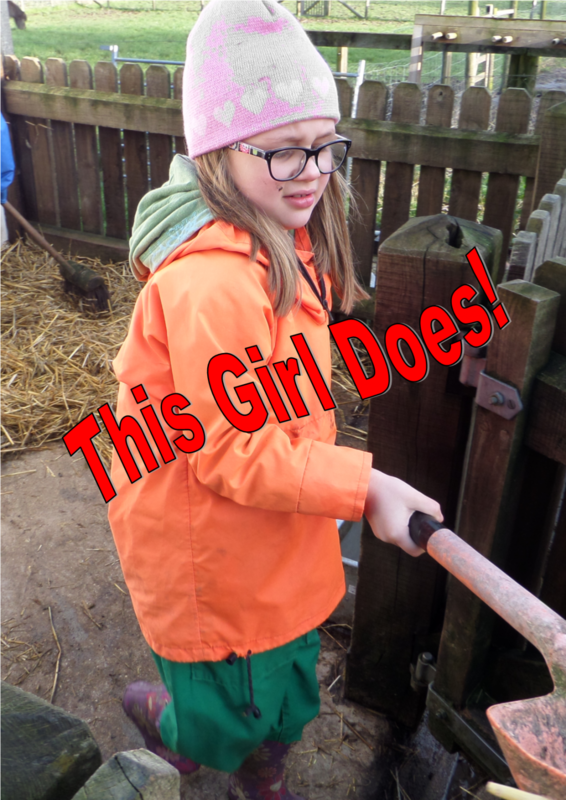 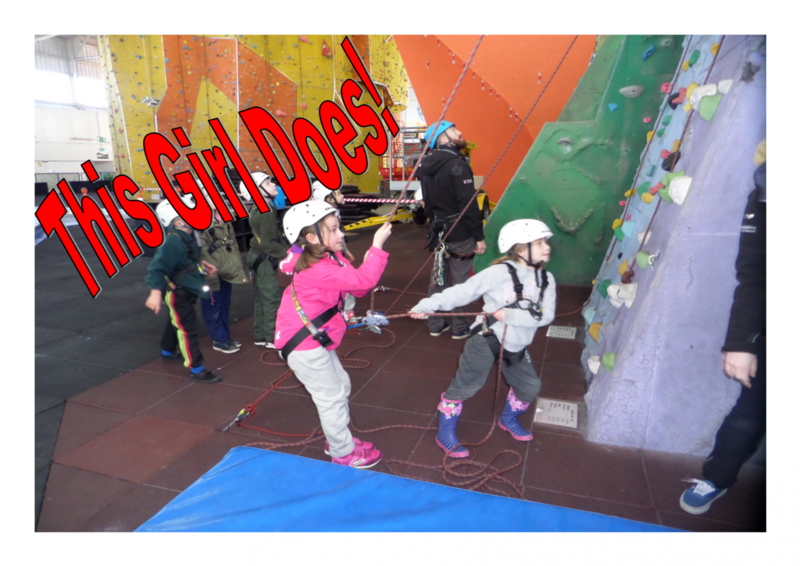 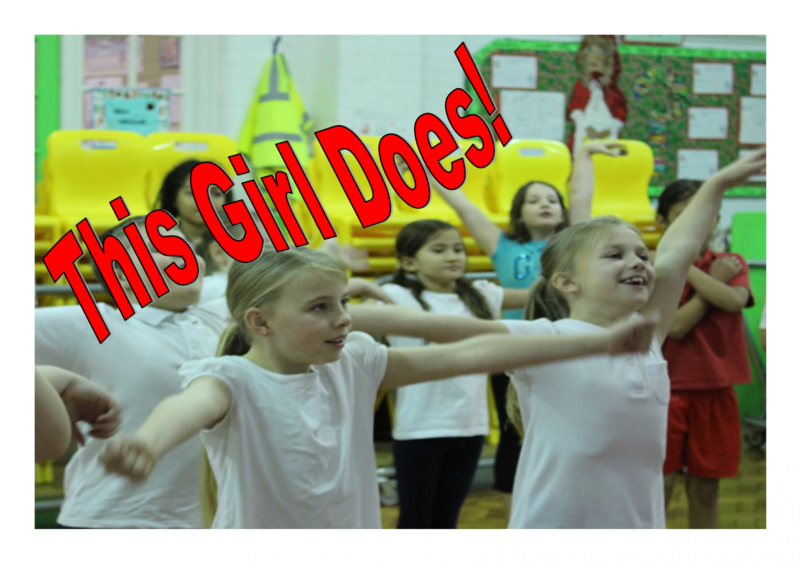 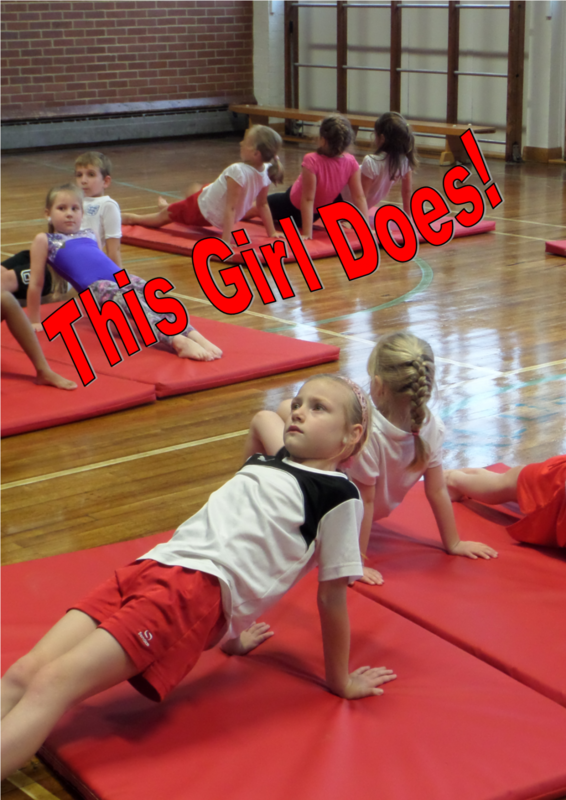 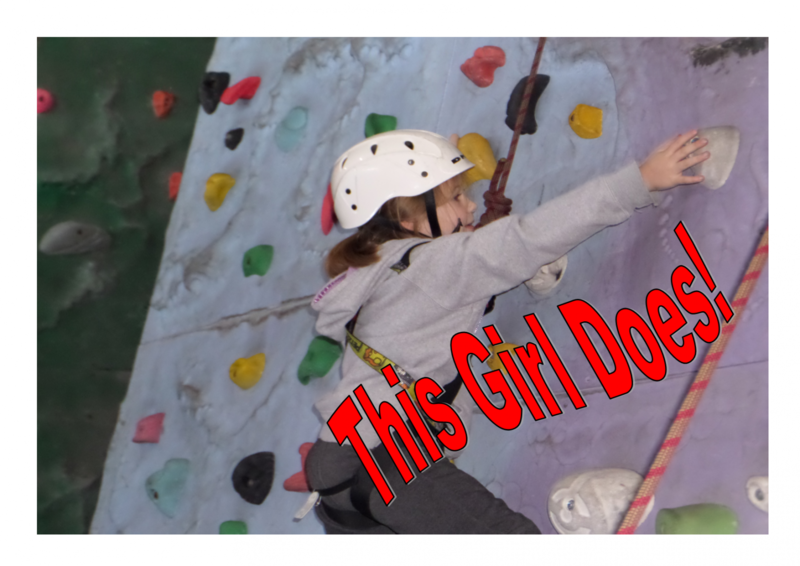 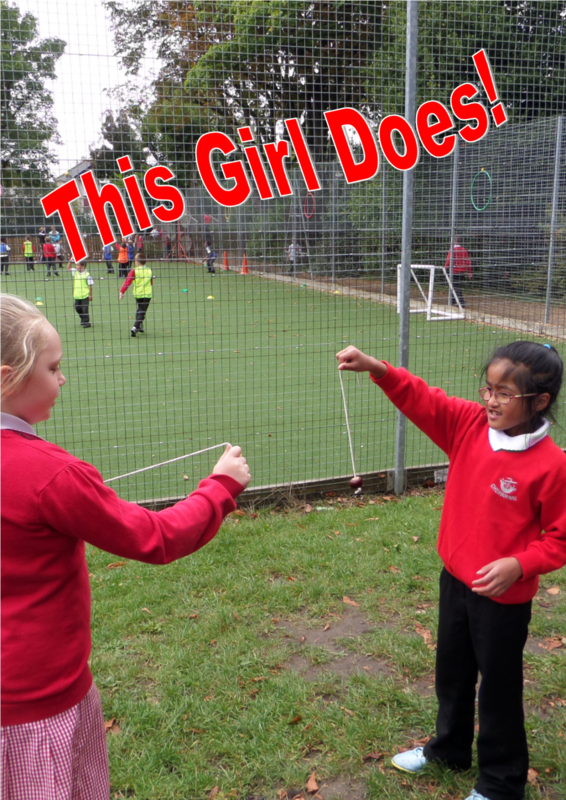 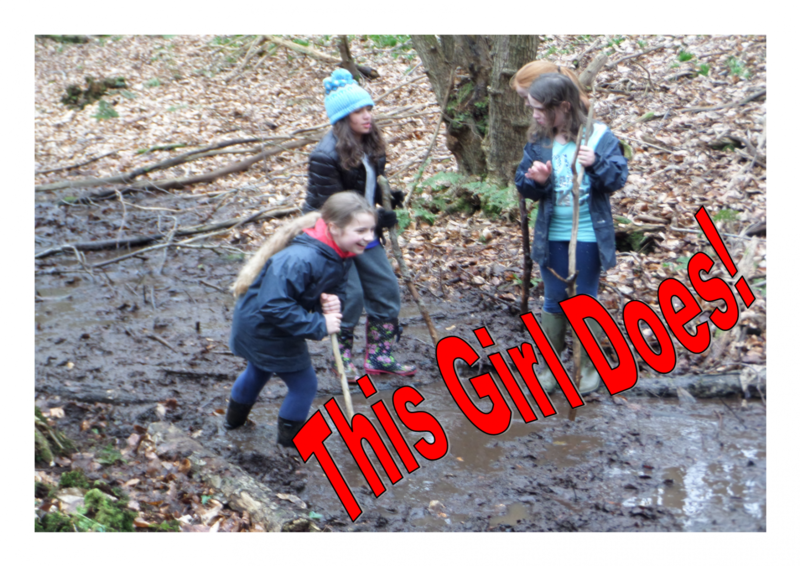 Cherbourg’s ‘This Girl Does’ campaign is our way of showing our girls that they can do everything equally as well as boys, whilst encouraging our boys to keep doing well too! 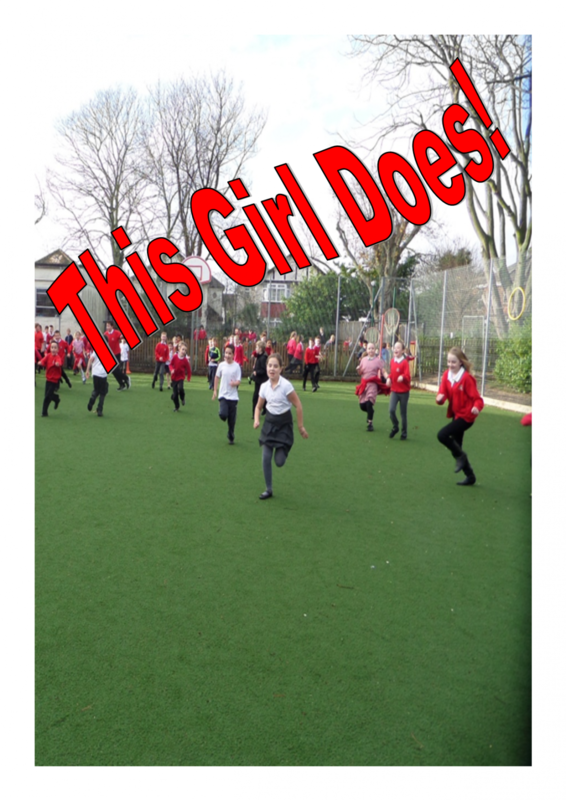 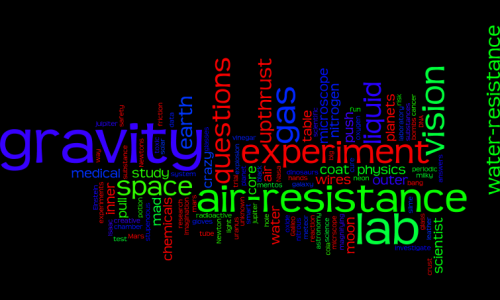 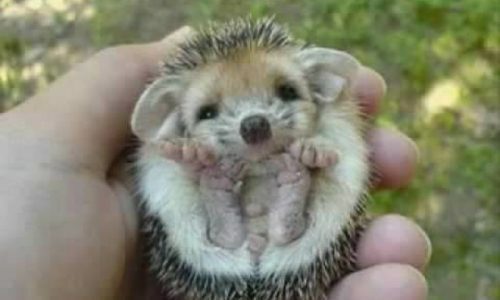 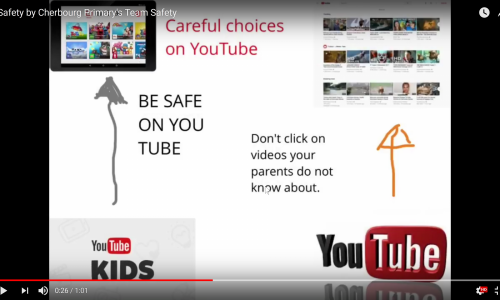 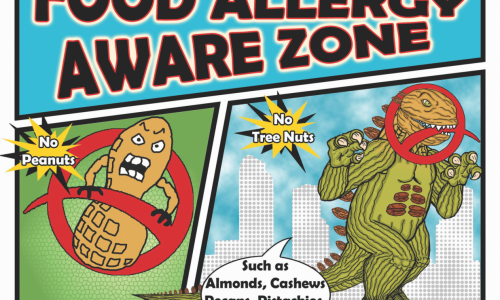 Posted in newsletters, outdoor-subject, pe-subject.